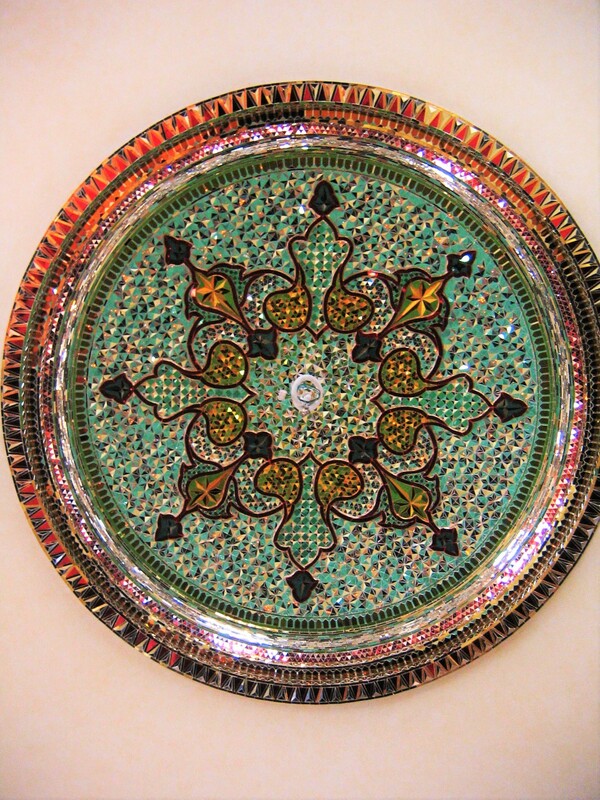 Mosaics of mirrors on surfaces contance large and small pieces of mirror, in varied patterns for interior decoration. 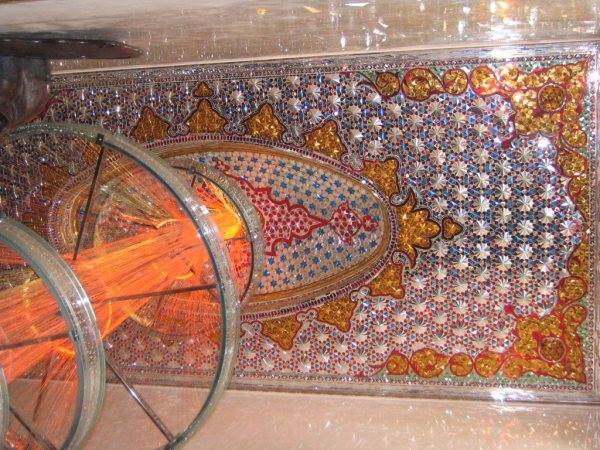 Mosaics of mirrors is one of the most beautiful Iranian traditional art, It is mainly for interior decoration. 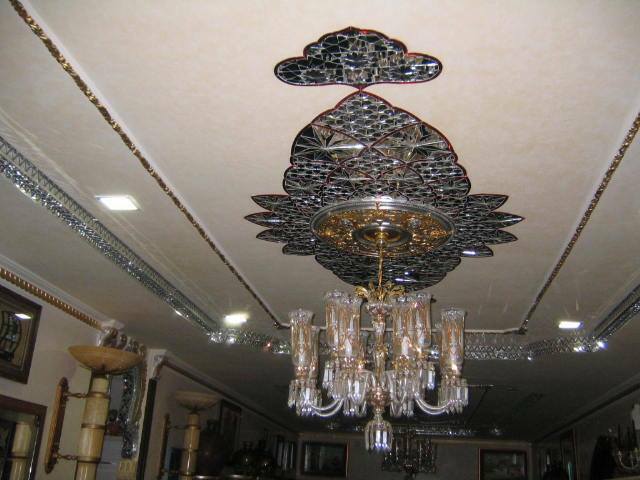 By using Iranian mosaic of mirror in building is a good idea for decorations effect and glory. 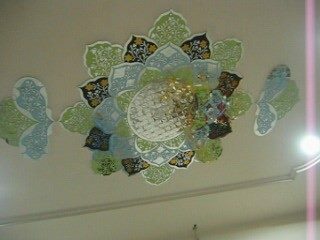 In this field of art, artists work with glass mirror and cut it to various forms by creating a bright and beautiful surface in buildings. 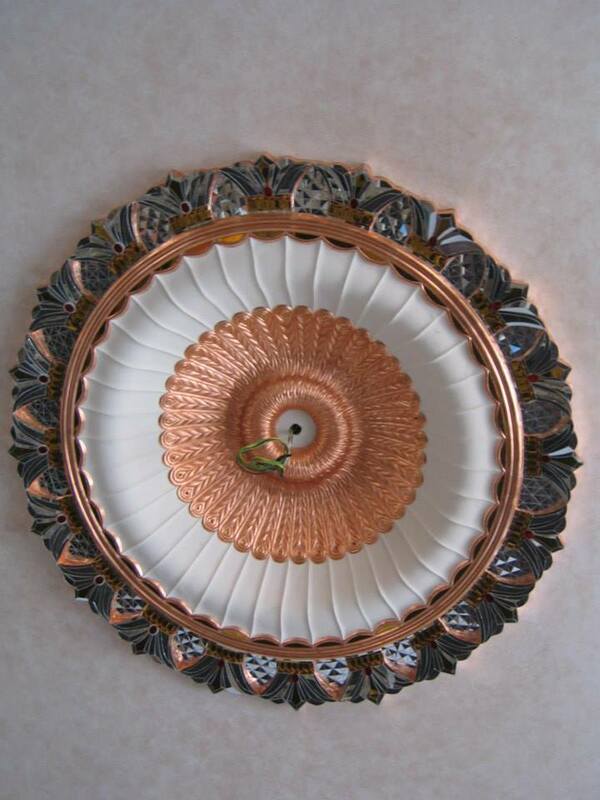 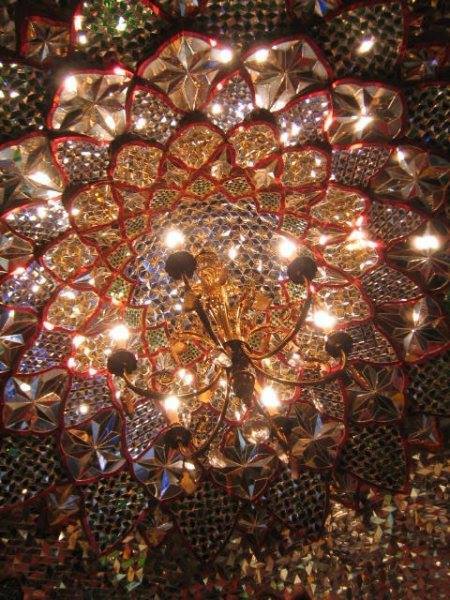 Reflects of lights in countless pieces of mirror will create radiation, luster and beauty in decorations. 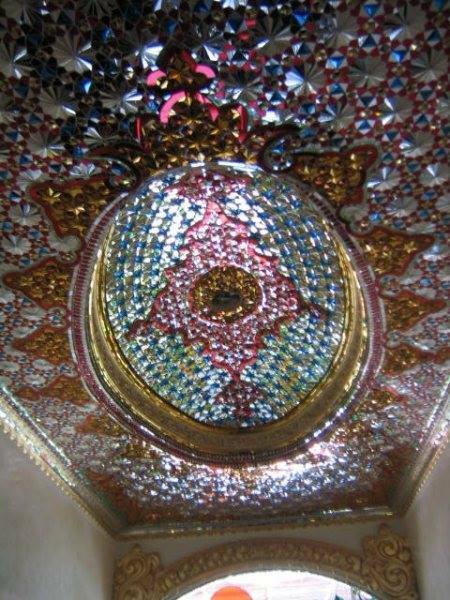 Iranian believes that Water and mirror are always two symbols of purity, brightness, fortuity, truthfulness and honesty has been considered. 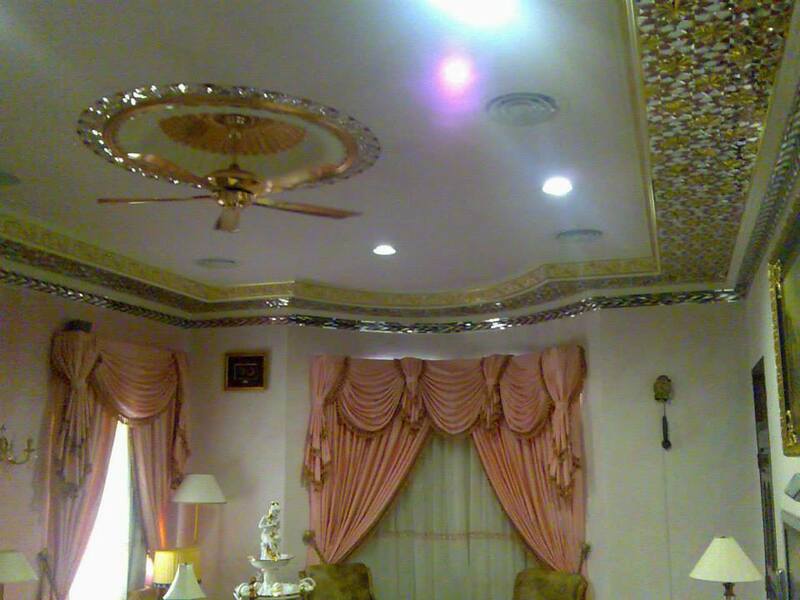 Possibility of using the mirror in the architectural monuments is from the same believe. 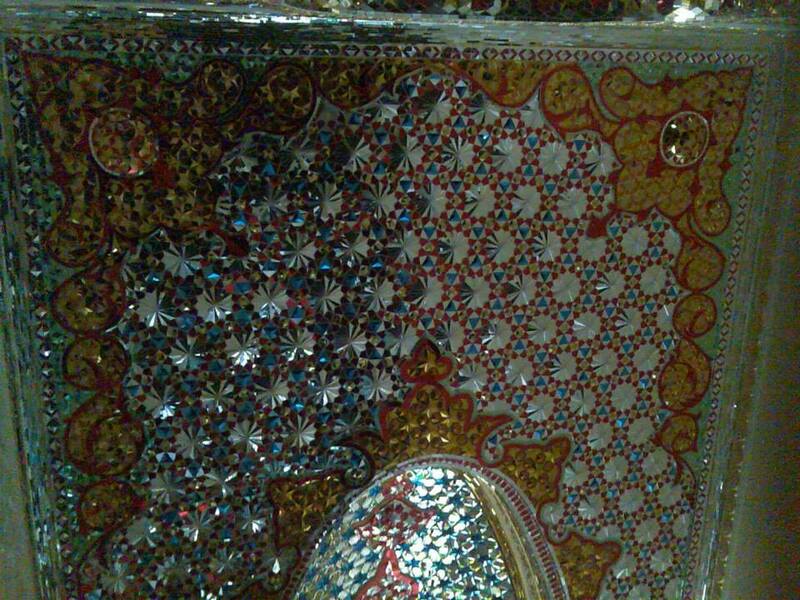 Hence, it has been widely used in palaces, houses, mosques, shops and etc...had been decorated with Persian mosaics of mirrors which acclaims every visitor . 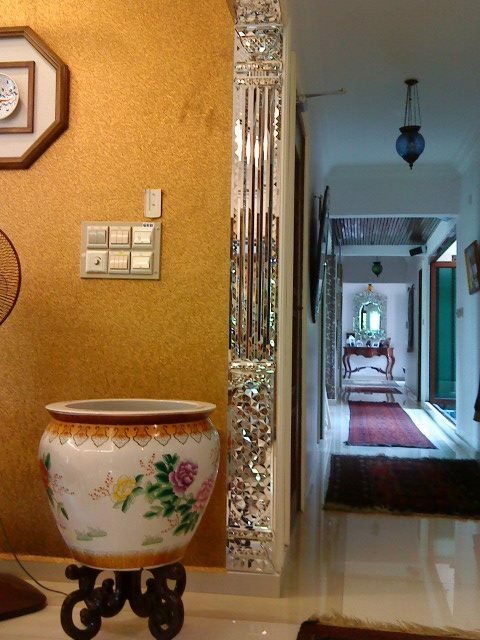 Today, using of the colour mirrors are able to create better attractiveness than before .